Today, we’re proud to be officially launching in London – our first international city! We started quietly beta testing in the UK sixteen weeks ago. In that time, Hired has found that the UK’s technology job market is thriving – with thousands of people applying for invites to the marketplace, and participating candidates already receiving initial offers totalling over £10m. London is a growing hub for talent, capital and tech company growth. Investors bet $1bn+ on UK-based startups in the first half of 2014 alone, and Google, Facebook, Samsung and Palantir all have set up major offices in the city. One in three new jobs created in London is in the tech sector (London & Partners, 2014), with the expectation of a further 46,000 new tech jobs by 2024 (Oxford Economics). London is set to become one of Hired’s fastest-growing markets, and already has an average time to hire of only 19 days. Analyzing salaries across markets, we can see that there are large differences between the US and the UK, which may help fuel continued growth in London. As more technology companies open London offices, there is unprecedented demand for qualified technical candidates. For UK technology companies like Lyst, Geckoboard, WorldRemit and Qubit, Hired is a welcome solution to the challenge of finding the best talent (and a welcome alternative to traditional recruitment methods). 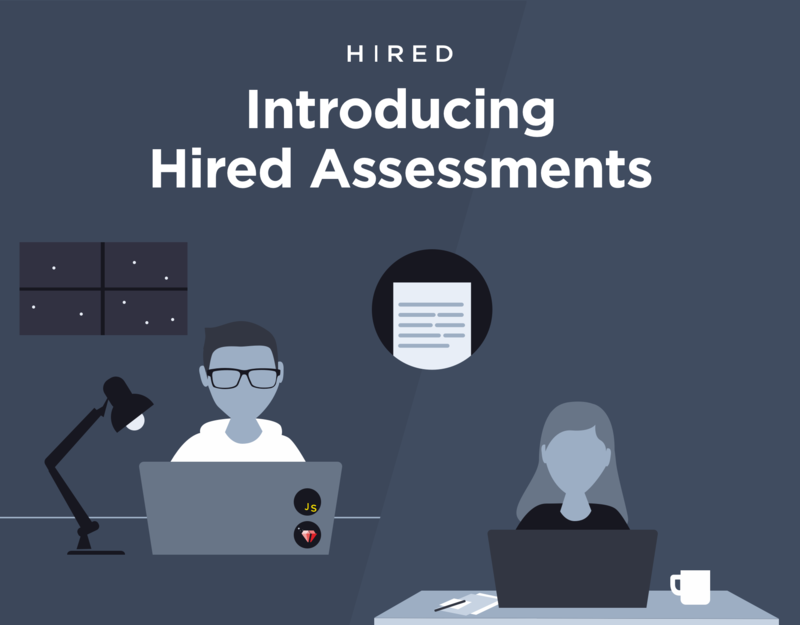 Like over 2000 of their US counterparts, those companies have found that working with Hired gives them access to a consistently refereshed pipeline of qualified technical talent. On Hired, candidates get upfront information about all of the companies interested in them – including salary, culture, and job requirements. Armed with this information, candidates can prioritize where they would like to interview based on what’s important to them. 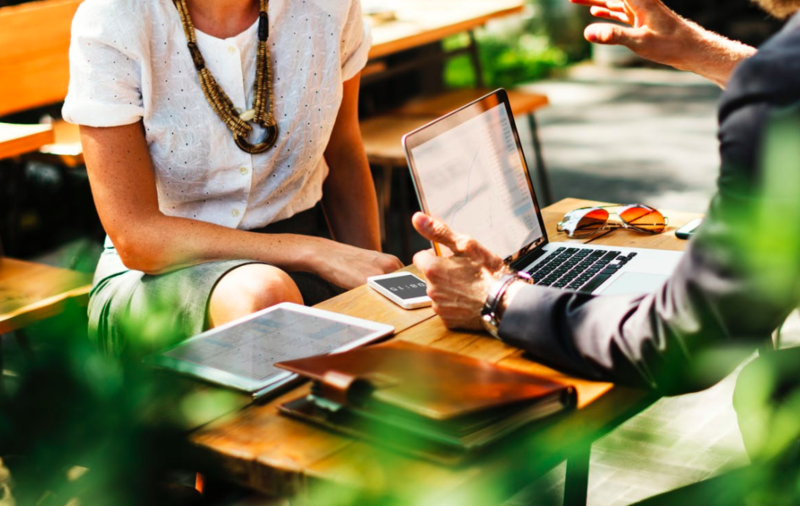 Each candidate also gets paired with a Talent Advocate, who is a hiring expert that can help answer any questions you may have during your job search. 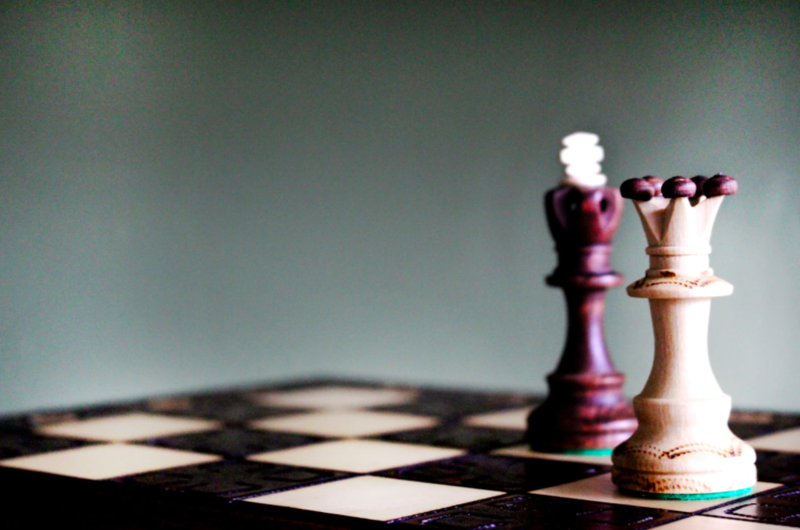 Importantly, talent advocates aren’t recruiters – their goal is to make sure that candidates are happy with the hiring/interviewing process, not to sell you on any opportunities. 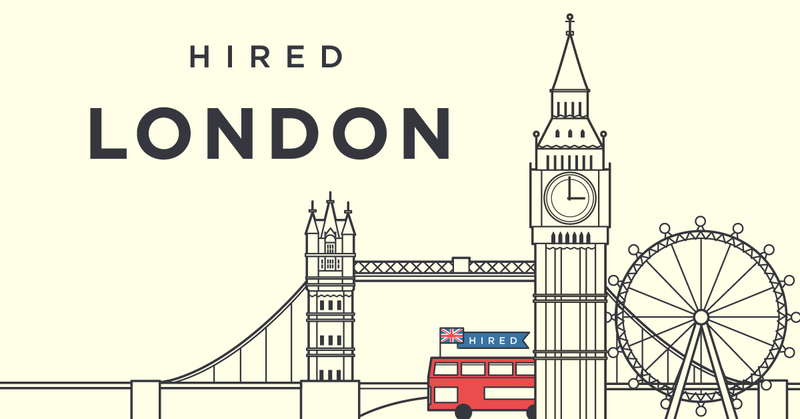 Hired’s London team is fantastic. If you are interested in finding a new opportunity (or are looking to hire great people), you couldn’t ask for better people to help. Interested? You can apply for an invite to Hired today as either a candidate or an employer.